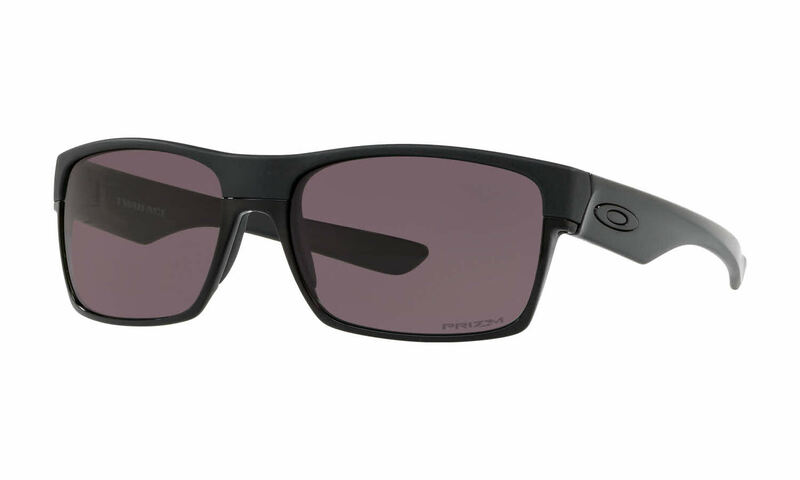 Oakley Twoface are a sleek and durable pair of frames. A masculine shape inspired by a blend of skate and surf influences, combining the Oakley tenets of comfort, style, and technology. Multilayered Full Rim Frame made from O Matter® and Aluminum. O Matter® is a patented lightweight synthetic from the Oakley labs; made to be impact and stress resistant, guaranteed to stay comfortable all day. Oakley Twoface Sunglasses come with a cleaning cloth and protective carrying case. The sunglasses has a little of sporty and casual look. I love the black iridium mirror lens; it has neutral contrast which is soothing to the eyes. Perfect for daily wear. These glasses are awesome. I got the black and silver ones. They look great and are stylish while also being great active glasses. Love the glasses! Also the service from this company!